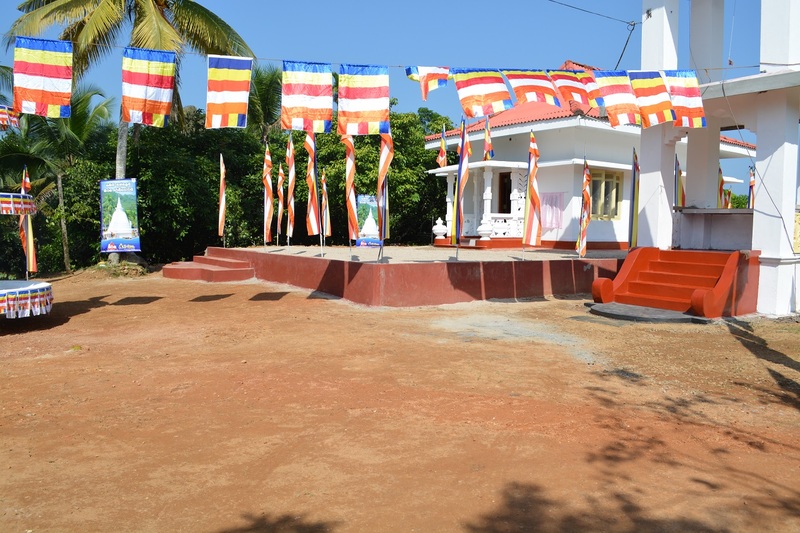 S-lon Lanka Private Limited inaugurated another chapter under its ‘Gamai Pansalai’ initiative at Hedigalla Temple in Hedigalla on 19th February 2019. Mr. S.C. Weerasekera, (Group Director - The Capital Maharaja Organisation Limited), Chamara Lokupothagamage (General Manager S-lon), Indika Geekiyanage (Director Sales S-lon) and Nuwan Wickramapathirana (Senior Brand Manager S-lon) were present at the inauguration ceremony. Gamai Pansalai - Sirasa Radiowai which’ is a noble CSR project initiated by S-lon in association with Sirasa FM with the aim of renovating temples in rural areas across the island and promote spiritual well-being in those respective communities.